thanks for the cute teacup mask! Hi There! I’m Marisa Lerin and you’ll see me around at Pixel Scrapper a lot. I started this site in 2010 soon after I discovered a new love in digital scrapbooking. 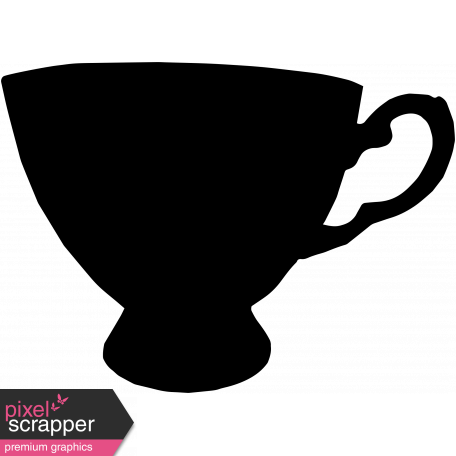 Pixel Scrapper has gone through some significant changes since that time and it’s grown into this lovely community site you are seeing now. I am daily surprised by the turn of life’s events that has led me down this path. If you're new to the site, welcome! Here are a few tidbits about me that I hope will help you get to know me better! I’m originally from Minnesota, USA, but spent a good chunk of my childhood living abroad (in Bolivia and Hong Kong). I returned to Minnesota to attend university, got married and then moved overseas again (Korea, then Jordan and 1 year of traveling). My designs are heavily influenced by these many nomadic years. I am currently back in the USA, now living in the great state of Oregon! I have no official training for what I’m doing, since I decided very wisely (haha) to study physics in university. I am always learning new things about digital scrapbooking, and this community has been immensely helpful for that! If I manage to stop digital scrapbooking you will probably find me watching TV, reading or baking. I also enjoy writing for the blog here at Pixel Scrapper where I talk about whatever happens to be catching my fancy at the moment. Not sure how to use this file? Check out the shape masks tutorial.